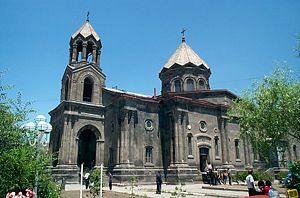 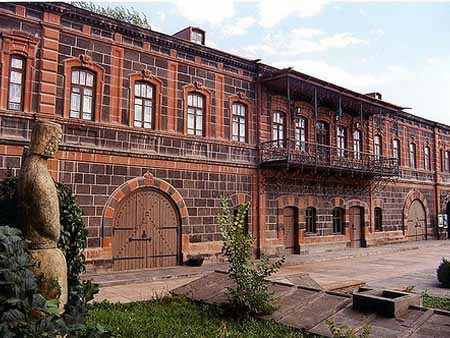 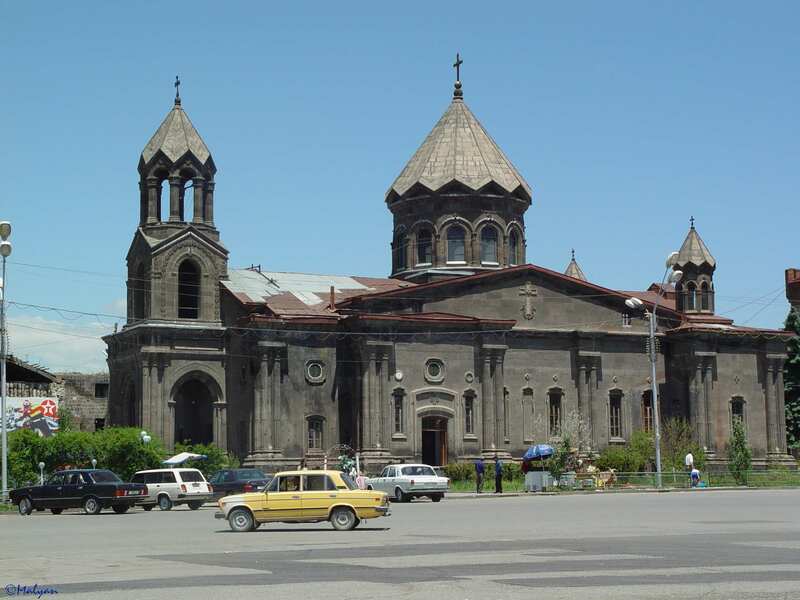 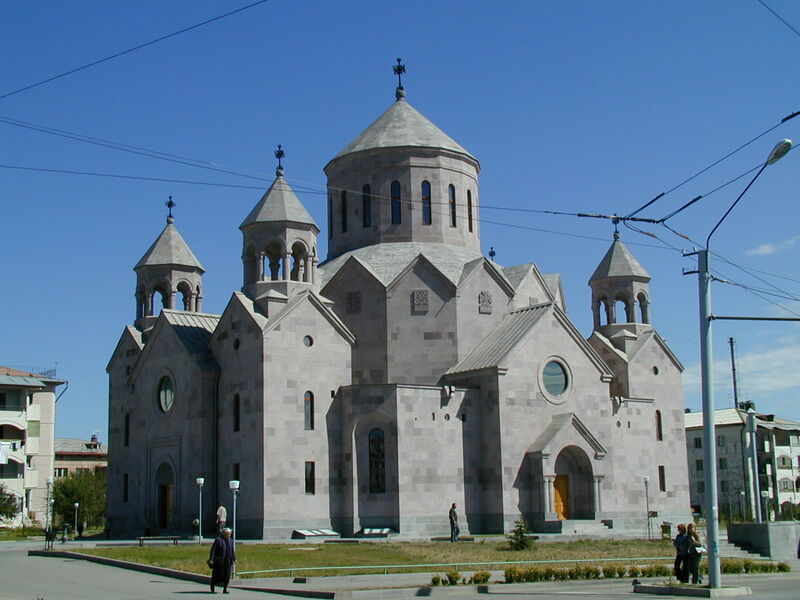 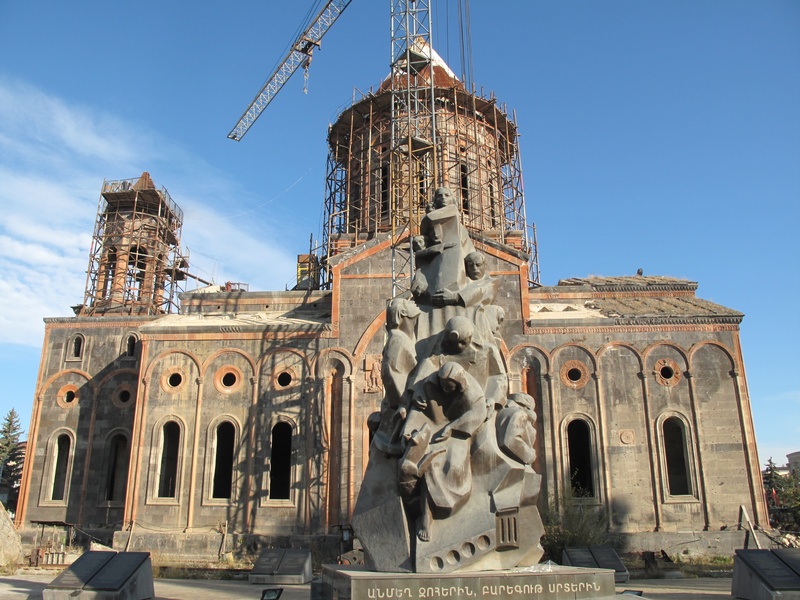 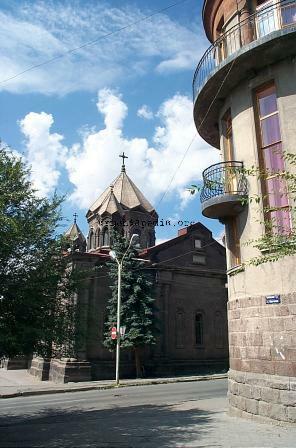 Gyumri is city of Armenia (Shiraki Marz). 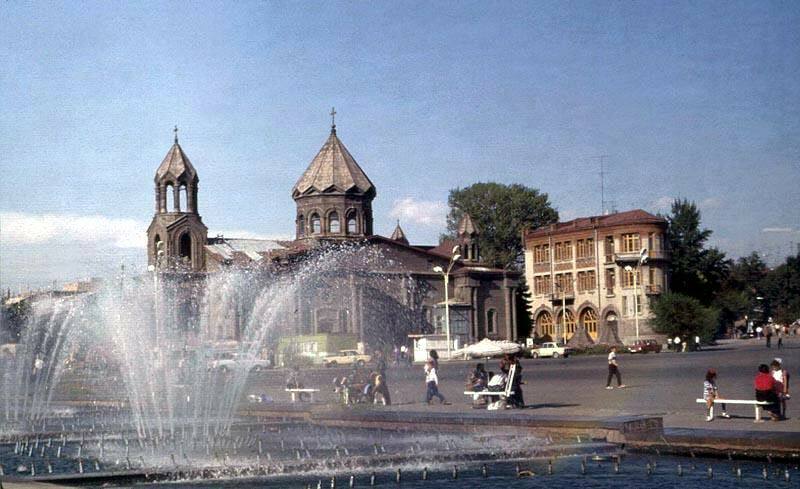 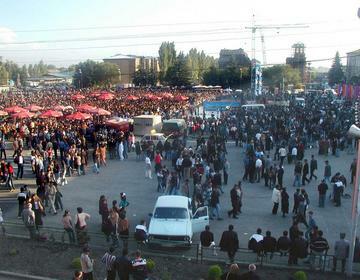 The population of Gyumri: 148,381 people. 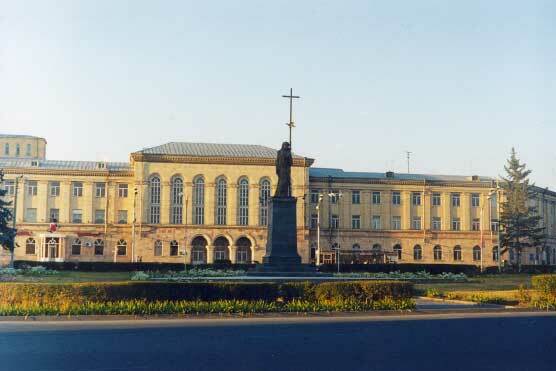 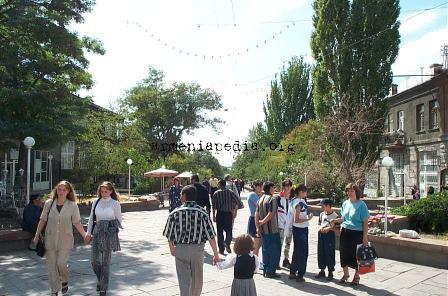 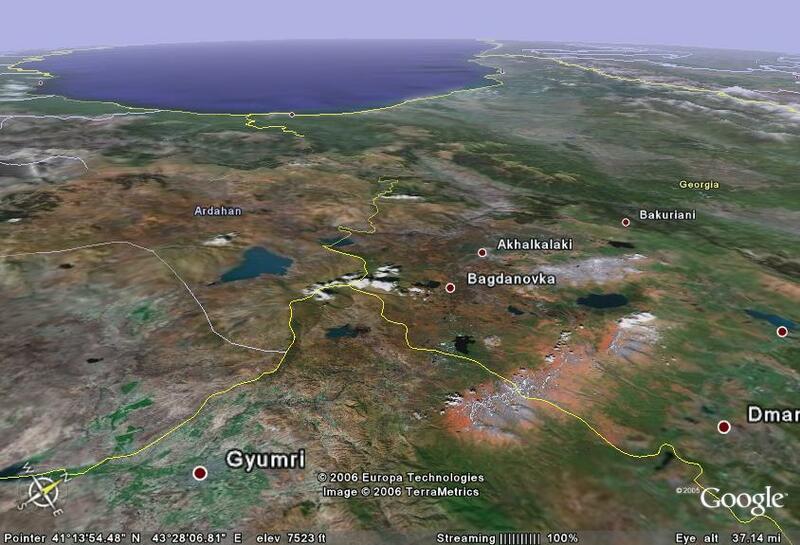 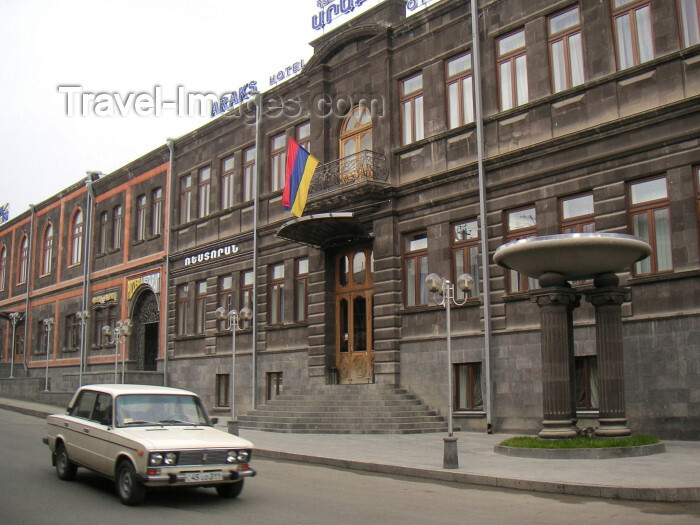 Geographic coordinates of Gyumri: 40.7942 x 43.84528.